March through August, we are open on Sundays from 1:00 pm to 5:00 pm. September through February, we are closed on Sundays. 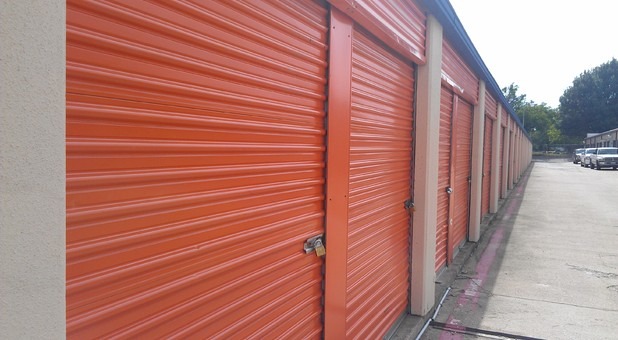 Stuff Hotel’s Denton, Texas facility, Budget Self Storage, has been in operation for more than 24 years. We are proud to serve the surrounding areas of Aubrey, Gainesville, Krum, Little Elm, Pilot Point, and Sanger with superior storage options. Our affordable prices, friendly staff members, and convenient location keep our loyal customers returning over the years. We are easily accessible anywhere around Denton from Highway 380 and Loop 288! 50% OFF First 1st Month! 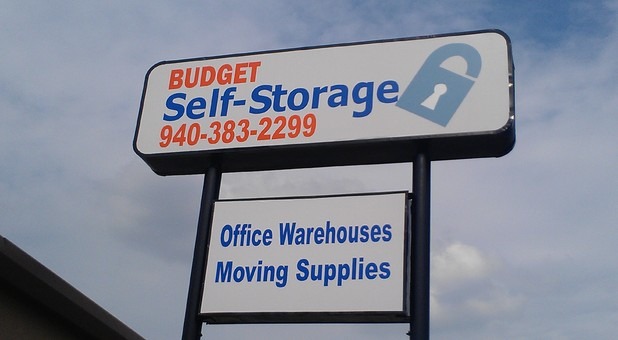 Whether you need office warehouse spaces, outdoor vehicle parking, or just a place to keep your family heirlooms, Budget Self Storage can help! 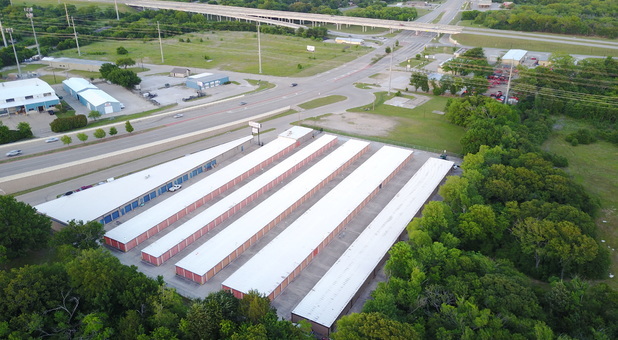 For the protection of your belongings, our secure Denton storage facility features 24 hour surveillance cameras and a manager who lives onsite. Our computerized gate access system allows tenants to check on their belongings from 6 a.m. until 10 p.m. but keeps out unwanted guests at all hours. 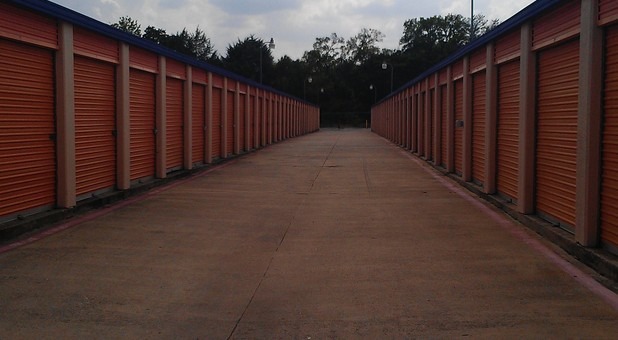 Stop by our Denton storage location today for a tour of our clean and well-maintained storage facility or give us a call now! Little info: 22, recent grad with a business degree. I have rented here 2x, both times for the summer. I went somewhere else at first this year just because they were a bit closer and I'm trying to move quickly, and let me say that was a huge mistake. Won't name them but holy cow they were the least friendly people on earth. Decided to try Budget Self Storage again and I am so glad I did. Angie is everything you want from someone you are getting a service from. Friendly, caring, intelligent and helpful. Seriously could not ask for better service. She helped me the time before as well and I remembered how great she was then too. Seriously couldn't have a better experience, totally worth the little bit of extra driving.